Volpetto Chianti DOCG is made mainly from Chianti’s noble grape, Sangiovese, one Italy’s most ancient grapes, dating back to Etruscan times. The Sangiovese is blended with a small amount of the traditional Chianti grape, Canaiolo. 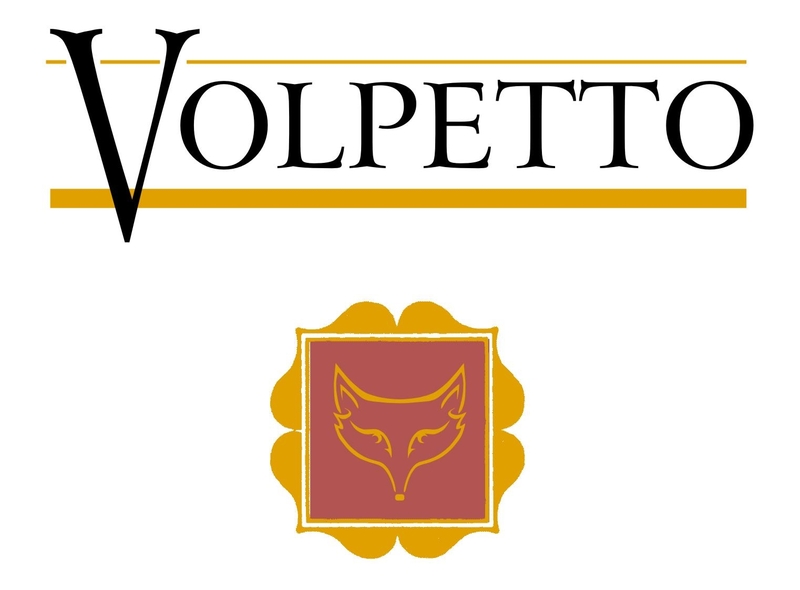 Volpetto means “fox cub”, which are a common and welcome sight in the Tuscan countryside. The grapes are grown in Chianti, in the province of Florence, on vineyard slopes between 200 and 400 metres above sea level. The grapes are fermented separately and then the juice is blended and pumped over the skins several times. This results in a wine with good, vibrant colour, pure bright fruit and gentle tannins. Volpetto Chianti DOCG is full-bodied, lively and intense, yet elegant. Pefect with roasted red meats and mature cheeses. 1. Put the oil in a pan on a low heat and add the onion. 2. When the onion has softened, add the rice and stir it with the onion until it becomes quite transparent. 3. Add the speck or pancetta. 4. Add the glass of wine, keeping on stirring, until the alcohol evaporates. 5. Keep stirring , adding the stock little by little, eventually the rice will become creamy. 6. After 15/17 minutes cooking, take the pan away off the heat and add the butter. 7. Add the provola cheese (sliced), and add salt and pepper, to taste. 8. Finally add Parmigiano Reggiano, stir the rice, and serve hot and creamy.